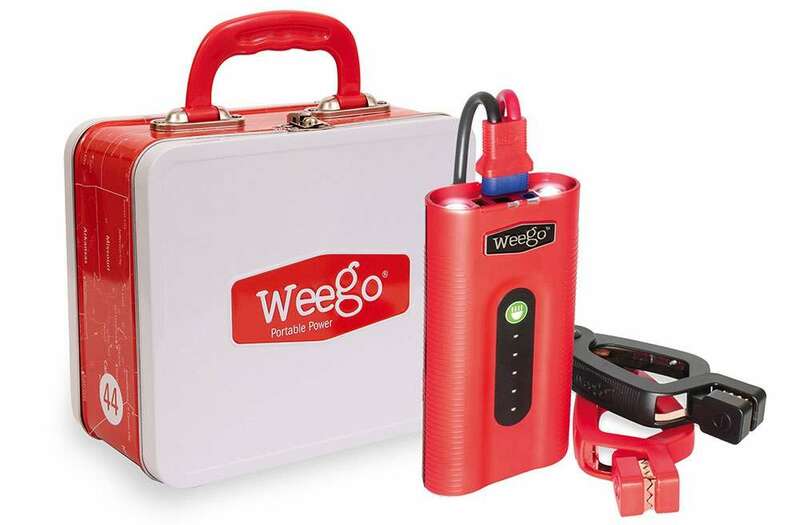 WeeGo Jump Starter 44 eliminates the need for jumper cables and those bulky jumper packs. 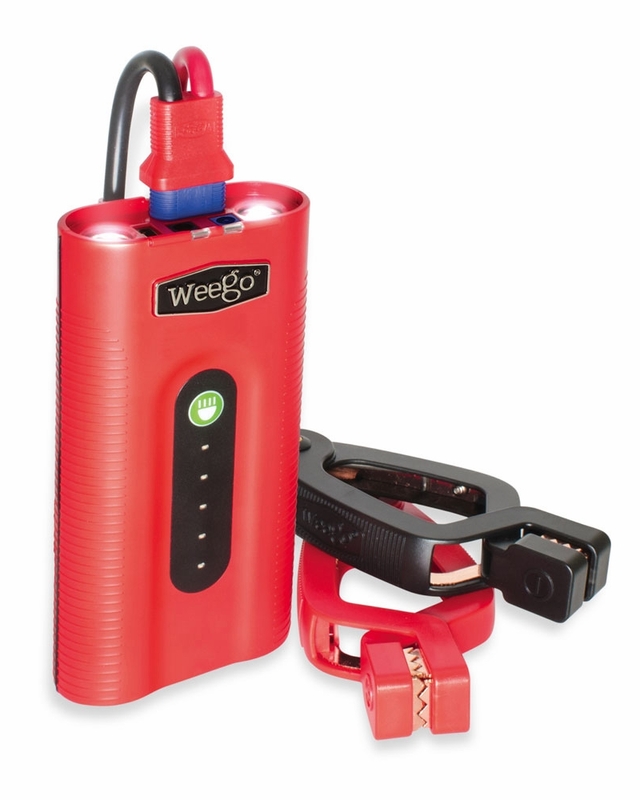 The WeeGo 44 jump starts, charges, powers, and lights. 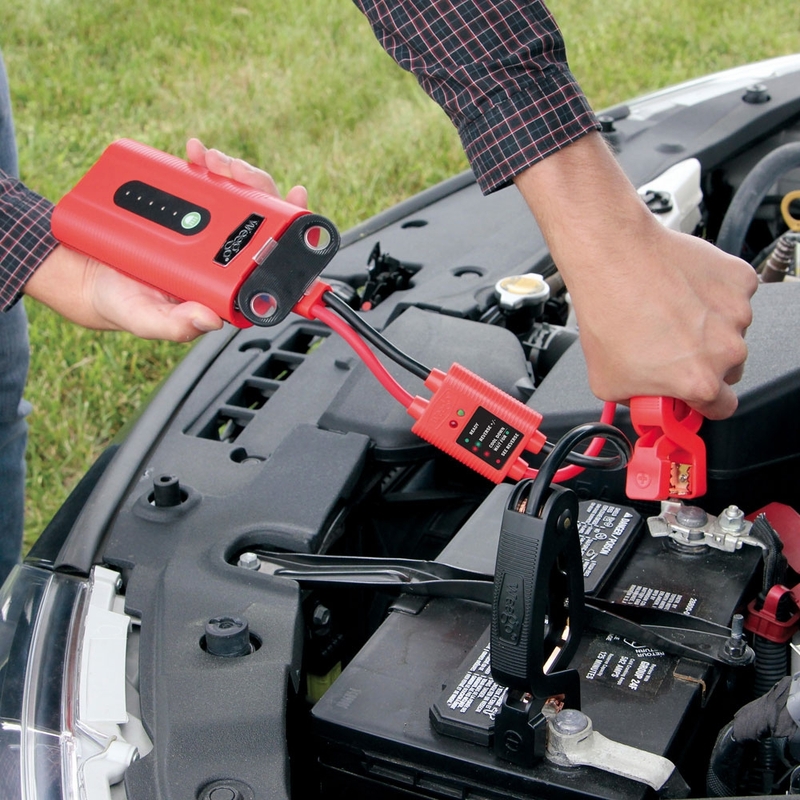 It will jump start any vehicle such as a car, boat, atv, or truck that has a gas engine up to 7L (diesel up to 3.5L). Really a must have. Much easier then jumping via someone elses car. Small compact and powerful. 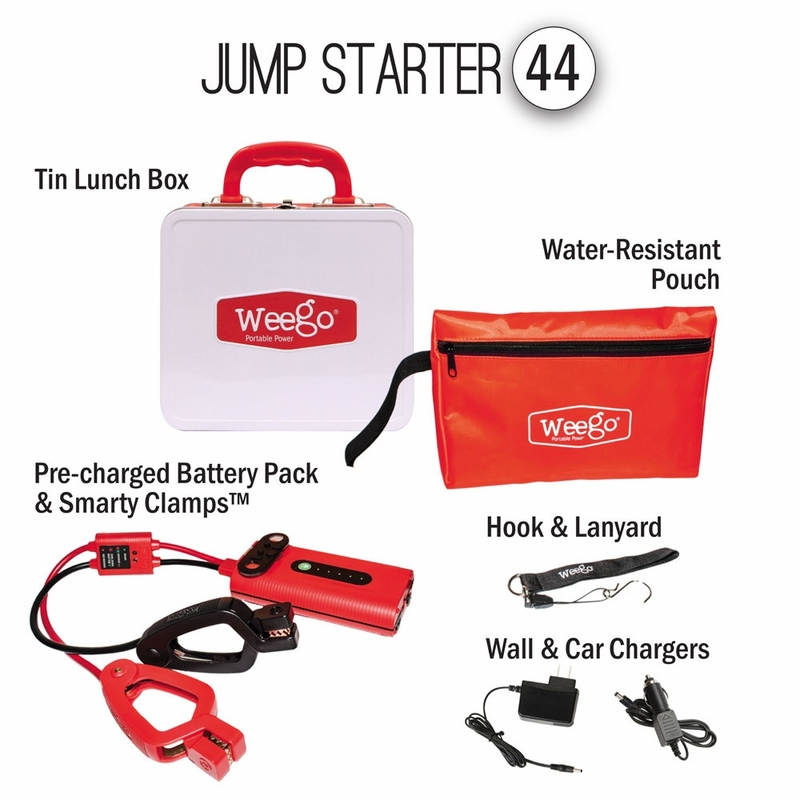 Great jump pack, first I've come across with gasket around power outlets. Very well built and packaged. 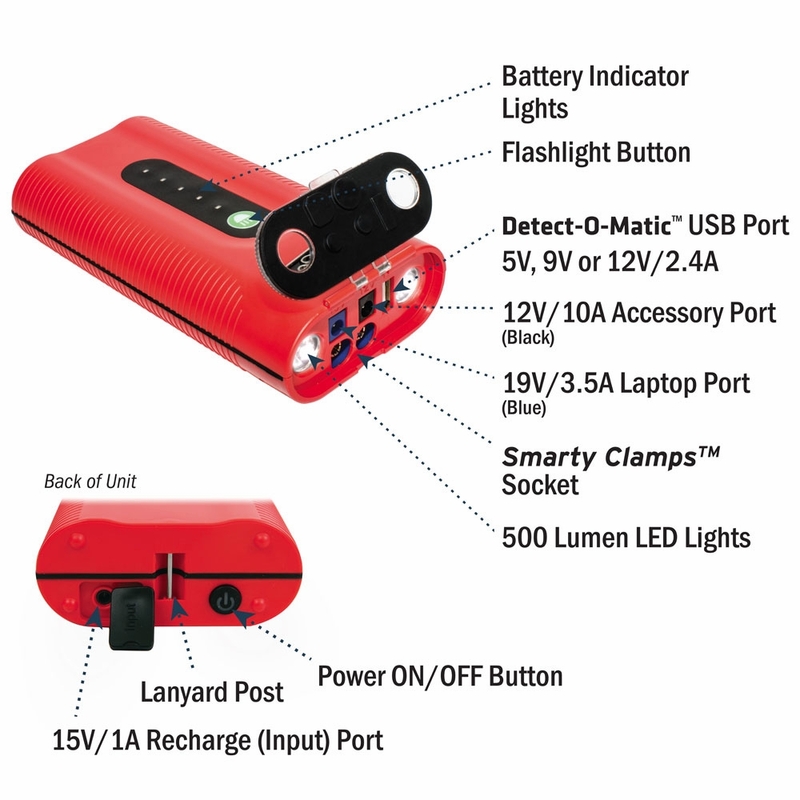 The ports all have rubber ports that are made to keep the salt out. This would be one of the better jump packs to use on a boat. 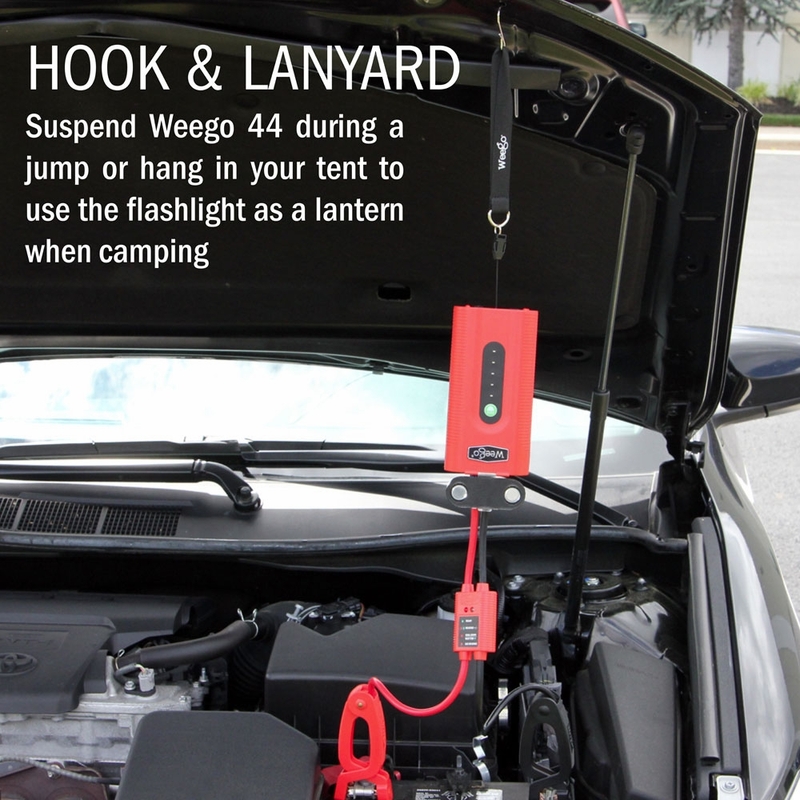 Will the WeeGo jump start a v-8 Toyota Tundra? 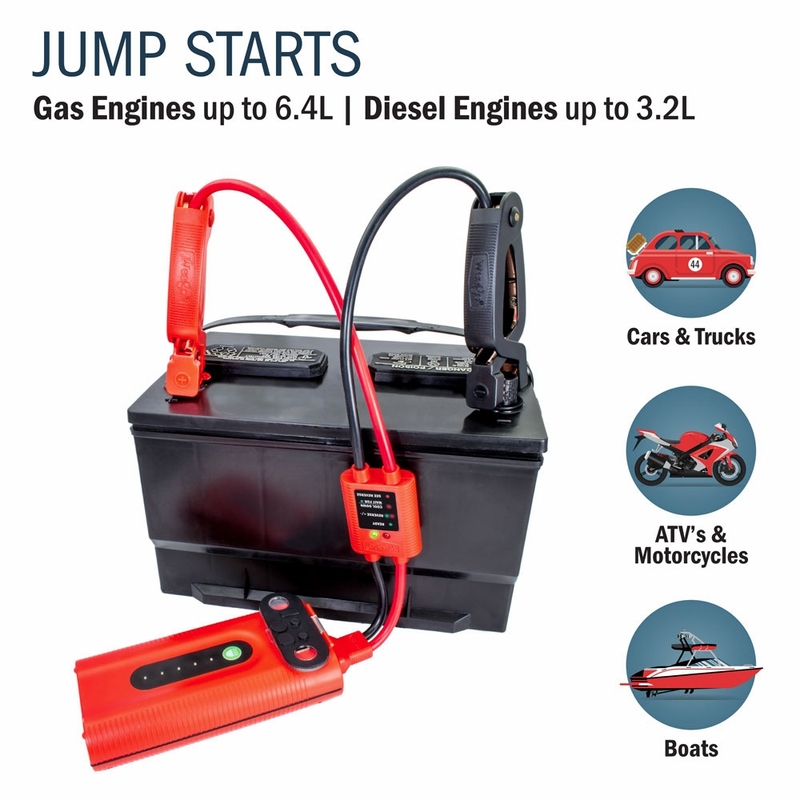 will this jump start a 250HP outboard? 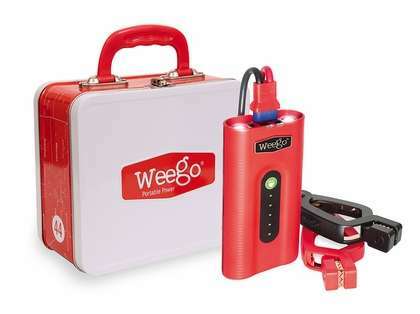 The WeeGo Jump Starter 44 will be able to jump start a 250HP outboard.